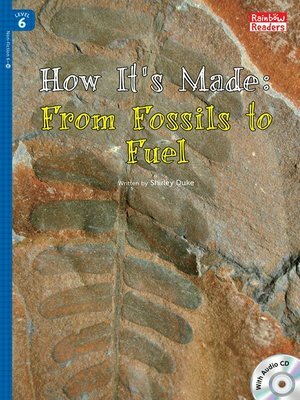 Have you ever wondered why coal, oil, and natural gas are called "fossil fuels"? This informative book has the answer. It also explains how these fuels formed, how they differ, and how we find, extract, and use them.